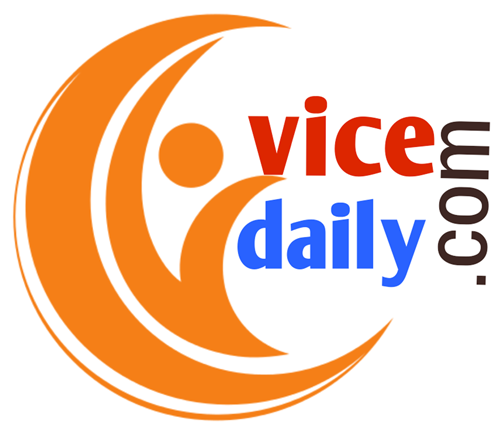 Enforcement Directorate (ED) has made extensive inquiries with Robert Vadra for his property in London. Sources say that the ED can now inquire a lot longer after the husband of Congress general secretary Priyanka Gandhi Vadra, and questions related to property worth 14 crores purchased in Dubai after London can be asked. Vadra, who is accused of buying property abroad through Money Laundering and Anonymous Transactions, does not seem to be getting any less. Vadra will be equiried about the luxurious villa in Dubai. Meanwhile, according to media reports, Vadra's wife Priyanka Gandhi can go with her till the ED office. 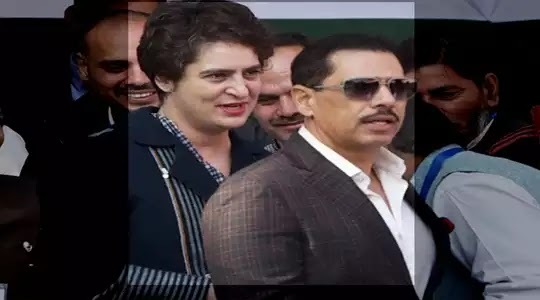 A special person associated with the investigation process said that Vadra denied the association with SkyLite FZ, Dubai and had any connection with his company. However, the investigation team is not satisfied with the reply of Vadra and he became very angry when asked again.